Deane will discuss Twin Souls/Twin Flames, the negative patterns carried over, and the challenges of the Twin Flame relationship and sacred union. Much has been said and written about the Twin Flame/Twin Soul connection, it seems to be “in vogue” at the moment, with many who are experiencing an unprecedented sensation of love and loss. There is a definitive answer that only your soul knows, and it is this knowing that continually feeds the quest for our own truth. The knowing is so deep and profound many traditional therapists will quite happily label this infatuation or obsession and suggest a drastic course of action or therapy. Traditional therapists are not usually very spiritual or philosophical, they have been programmed (not taught) to follow set methods of identifying character behaviors and traits, based on peer knowledge. In the search for help with trying to understand these internal feelings and knowing’s one has to research, we are then confronted with dis-information or inaccuracies that in some cases are more damaging to the psyche. We are all beginning to remember things from the past, our twin soul will trigger us to take a journey into our self. To cleanse, heal and repair our mind body and soul. Depending on our soul journey, we have encountered many a situation, and anyone who has experienced past life regression will appreciate the patterns in this incarnation. We have soul memories that will be recalled as we heal and venture into the core of who we really are. 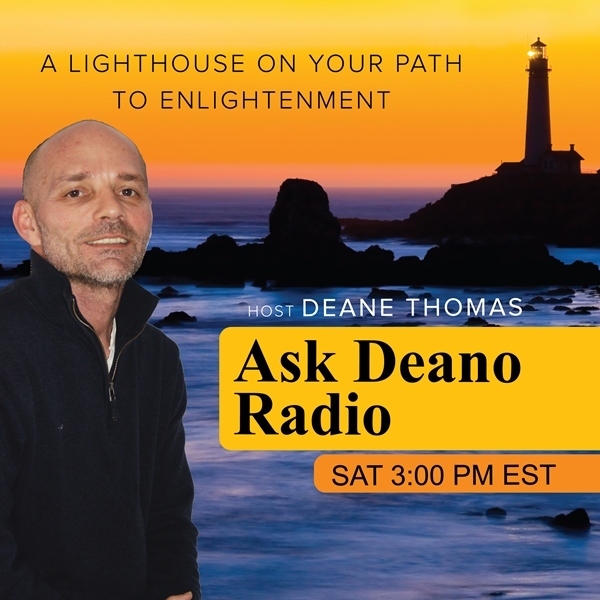 During the show I will speak openly and honestly about the Twin Soul journey, the patterns we are being asked to heal, the tools we can rely on, and more importantly to explain the higher purpose of the Twin Soul Union.